Laurie Lucking: Threshold found a home! 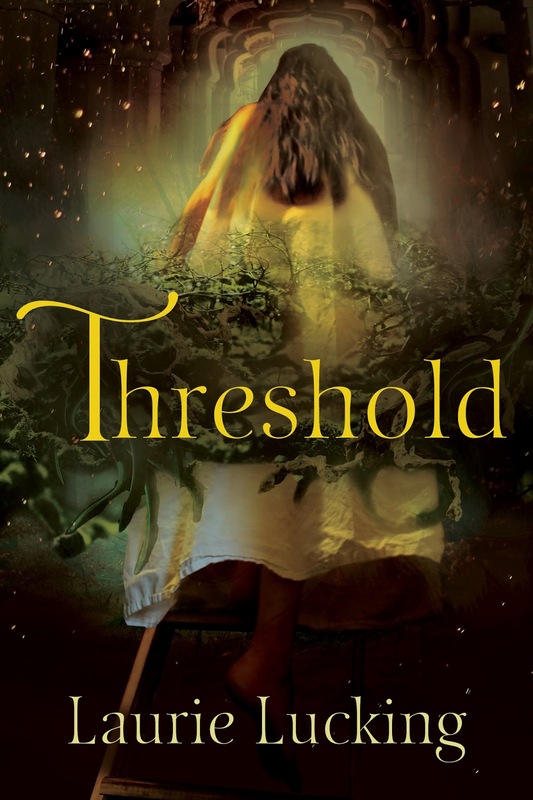 In the midst of all the excitement over Common's upcoming release, I received the wonderful news that my Peter Pan-inspired short story, "Threshold," was accepted into an anthology!!! 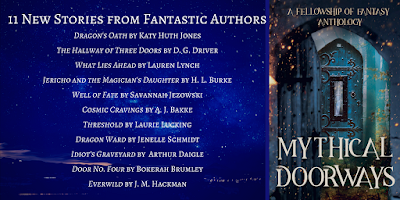 It's titled Mythical Doorways and will release this spring from the Fellowship of Fantasy! 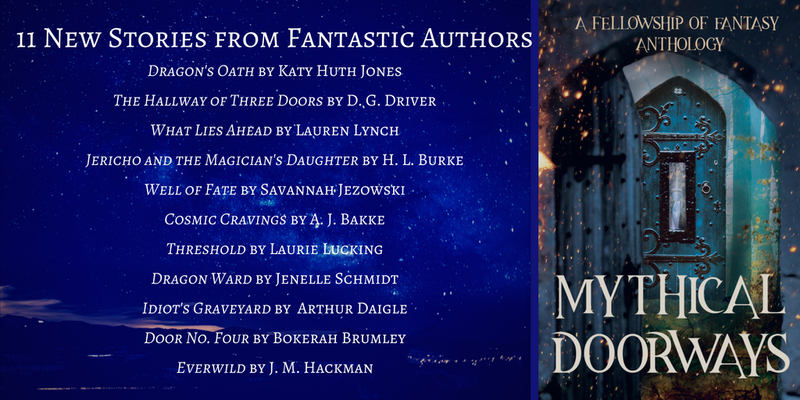 I'm honored to be in a lineup of such amazing authors, and I can't wait to share this story with you! And feast your eyes on these amazing covers!! For more information about my story, check out the "Books" tab above. Also, if you want to stay updated on release notifications for the anthology, click here. In other fun news, I had the opportunity to visit Karin Beery's blog last week to share about some lessons learned since signing my publishing contract almost a year ago. You can find the post here. Check back for more updates over the next few weeks!